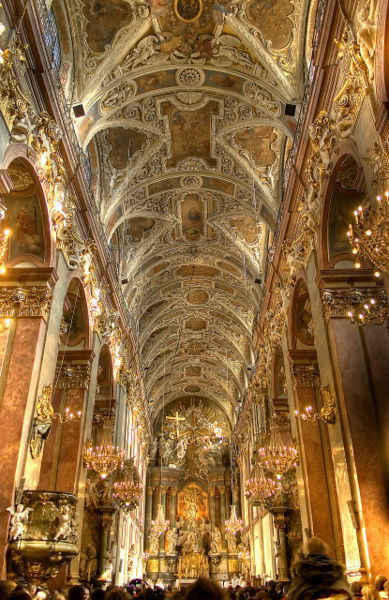 Explore the stunning Monastery of Jasna Góra in Czestochowa and see the third largest pilgrim site for Roman Catholics in the world. Home of the Black Madonna painting and shrine to the Virgin Mary, tour the Basilica, Treasury Room, and more. Visit the heart of Polish Catholicism at Czestochowa, world-renowned for the famous Pauline Monastery of Jasna Gora. Home of the Black Madonna painting and shrine of the Virgin Mary, it is the third most popular pilgrim site in the world for Catholics. 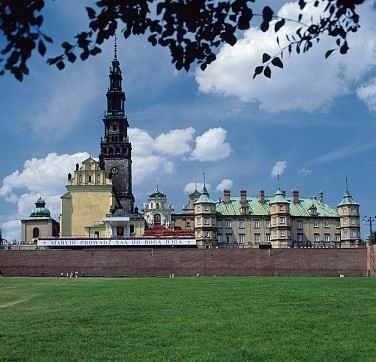 The 6-hour private tour from Krakow travels to Czestochowa on the Warta River, where you will explore the monastery sites, including the hilltop monastery itself, with its commanding belltower. Discover rich displays of votive offerings in the Treasury, including rosaries and scepters, dedicated to the Black Madonna from the 14th century to the present. The national shrine of Poland, the monastery was built in the 17th century, and during your trip you will see an exhibition devoted to the Monastery’s history. 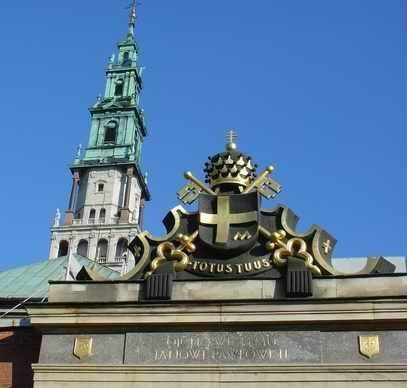 But the tour highlight is a visit to the icon of Our Lady of Częstochowa in the Chapel of the Black Madonna. Then, explore the delightful grounds, where 14 Stations of the Cross are represented by bronze statues that are the focus of pilgrims every year, some moving from one station to the next on their knees. Für eine private Führung und diesen Preis, zu wenig gezeigt bekommen.Die meiste Zeit davon dauerte die Fahrt.